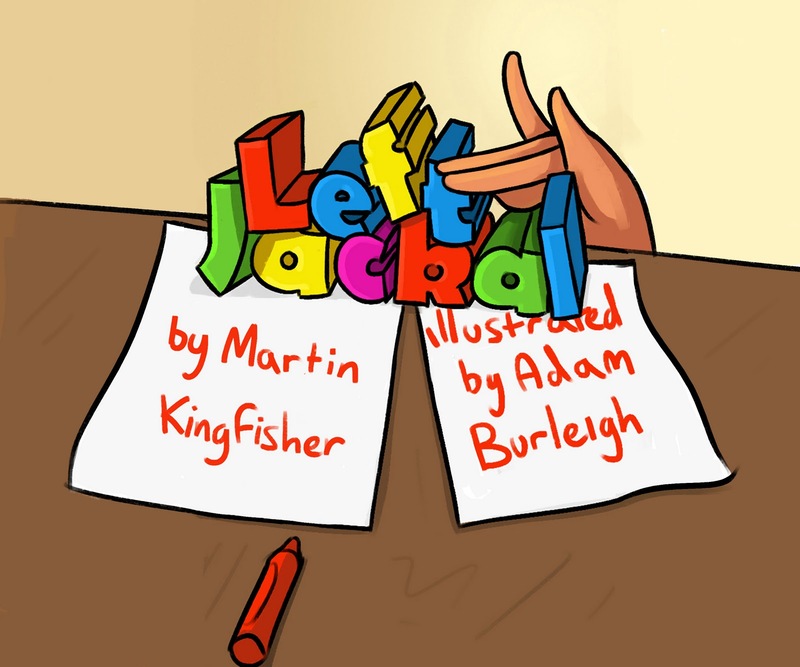 My book Left Jackal has now been rated 100 times in iTunes! That was a goal that I set when I launched the book. Woohoo!